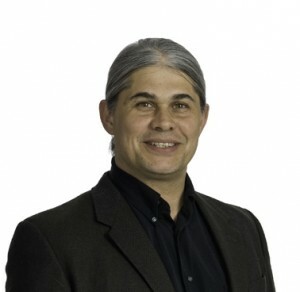 Jim Slotta is an associate professor of education in the Ontario Institute for Studies in Education (OISE) at The University of Toronto, where he holds the Canada Research Chair in Education and Technology. In 2006, he established the ENCORE lab, a team of talented students, designers and developers who investigate collaborative inquiry learning in formal (K-12) and informal (home, field and museum) settings. In collaboration with researchers from Oslo, Chicago and Berkeley, Slotta and his team have developed the Scalable Architecture for Interactive Learning (SAIL), as well as a framework for smart classroom research called SAIL Smart Space. Recent funded projects have examined the use of embedded phenomena in elementary classrooms, distributed and ubiquitous learning in high school physics, and an immersive mobile casino no deposit required rainforest simulation for high school biology. Together, these projects have advanced a theoretical model known as Knowledge Community and Inquiry (KCI). Professor Slotta and his team have published their work widely, as seen in the publications section of this site. Taken together, this work examines how K-12 students can become a knowledge community, supported by technology, that enables inclusive participation and promotes the growth of ideas.